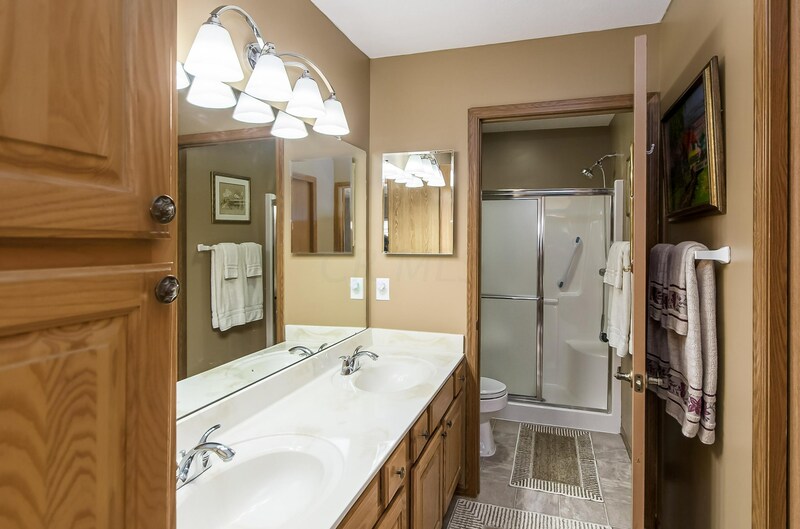 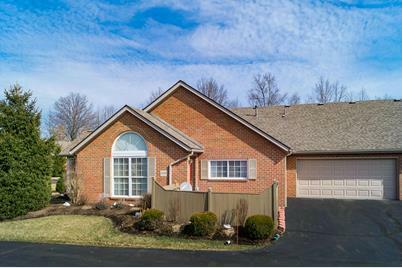 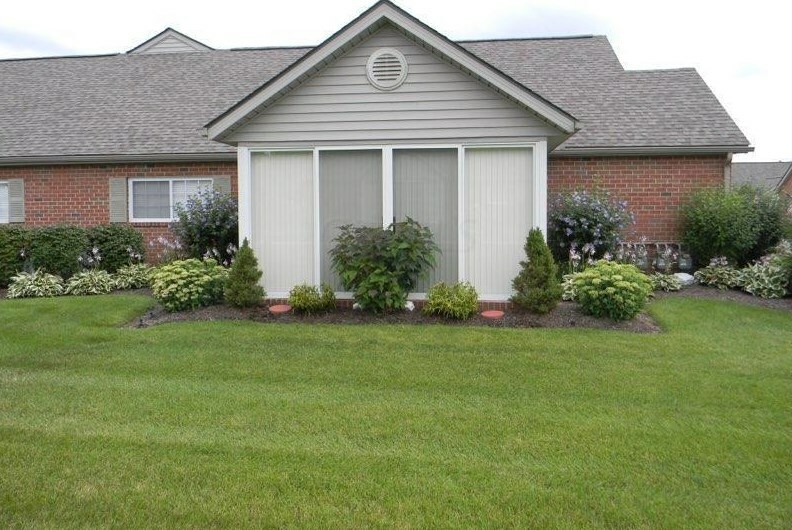 Comfortable condo in New Albany with many updates. 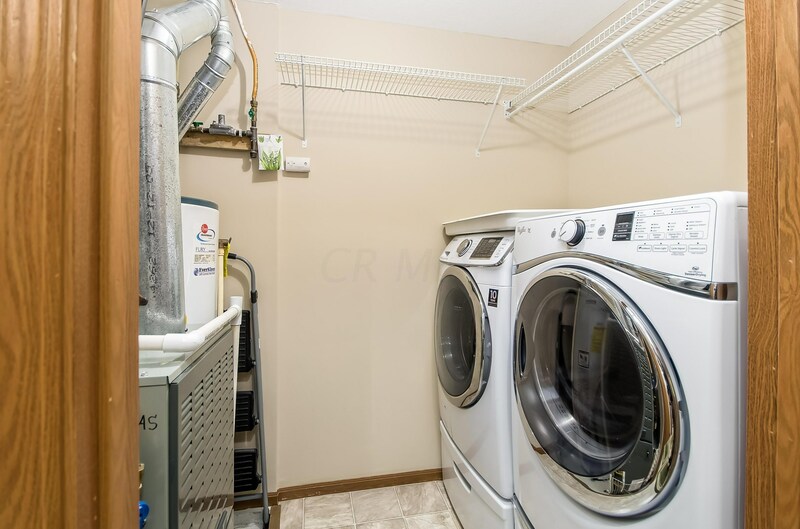 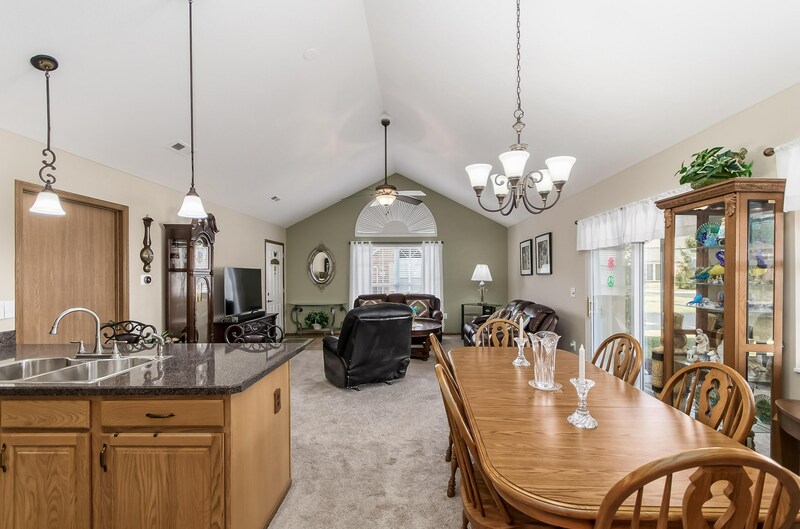 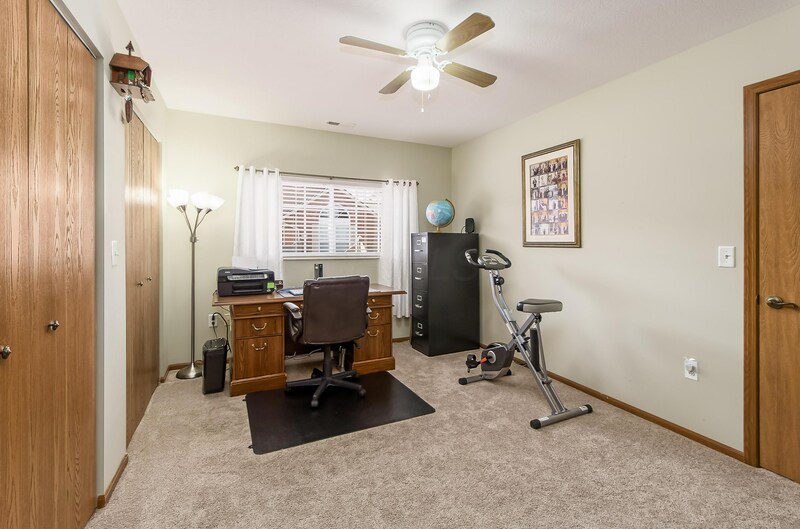 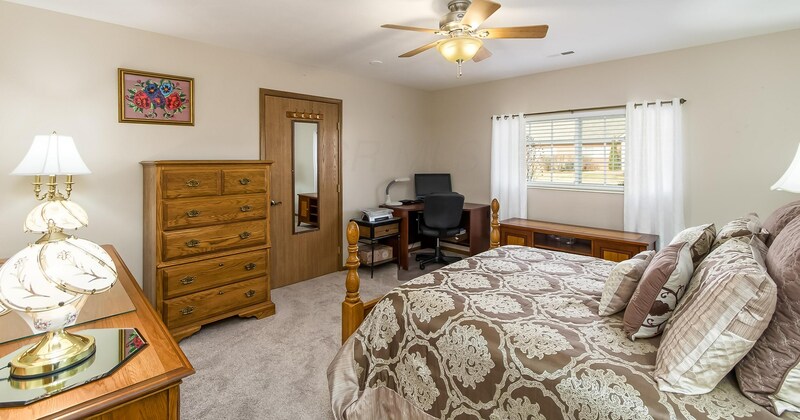 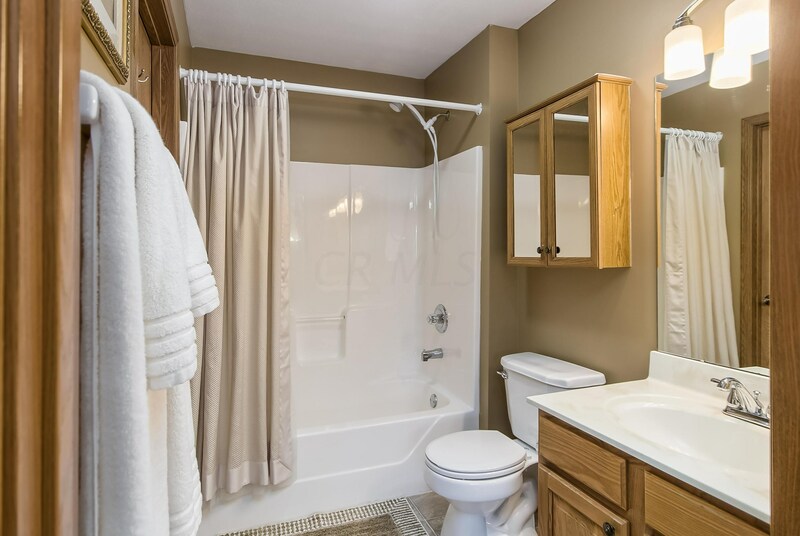 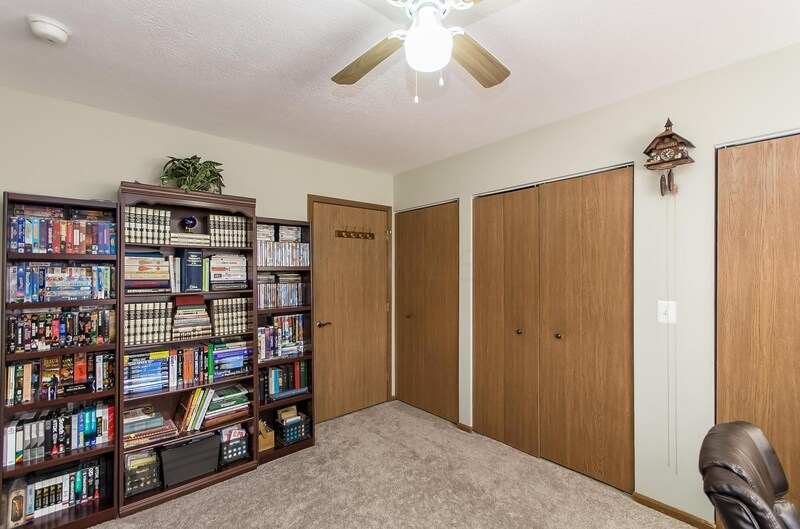 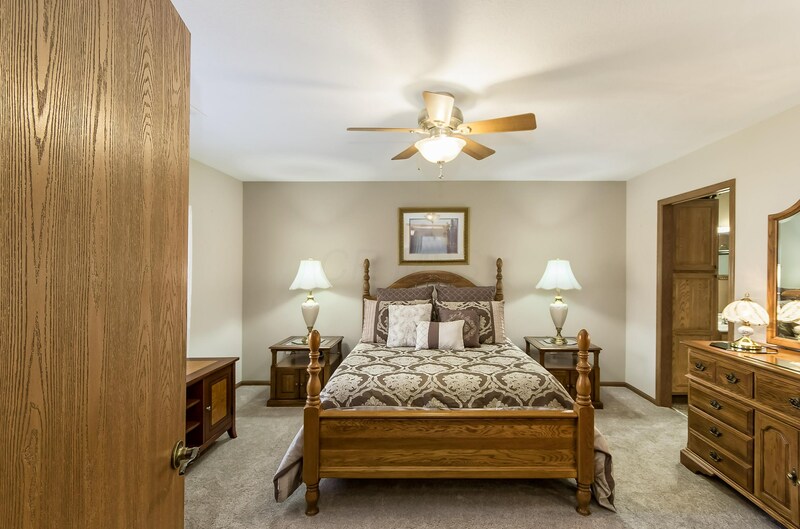 New carpet, paint, lighting, faucets, NEST thermostat control, top of the line LiftMaster garage door opener, blinds, kitchen sink/disposal, appliances, and more! 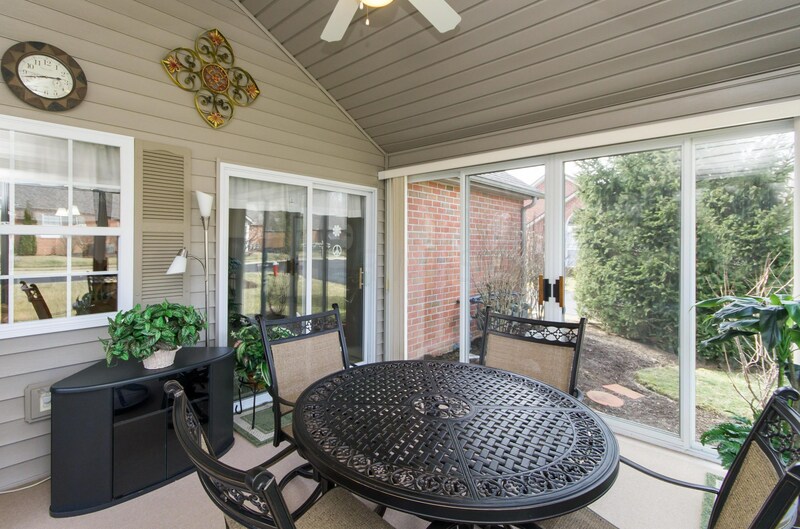 Enjoy sitting outside on the patio or inside the 3 season room. 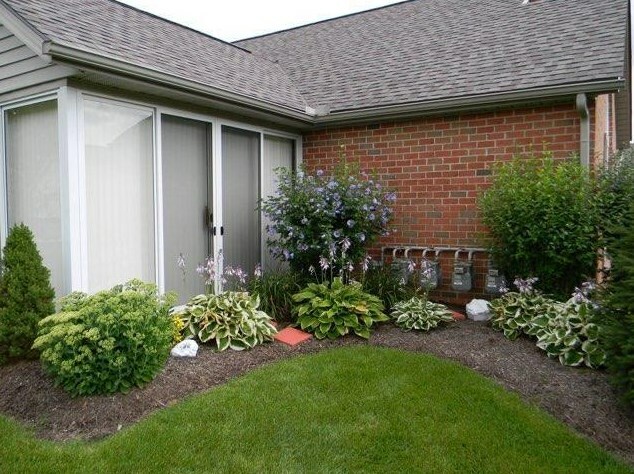 Lots of love has been spent on the landscaping around the property. 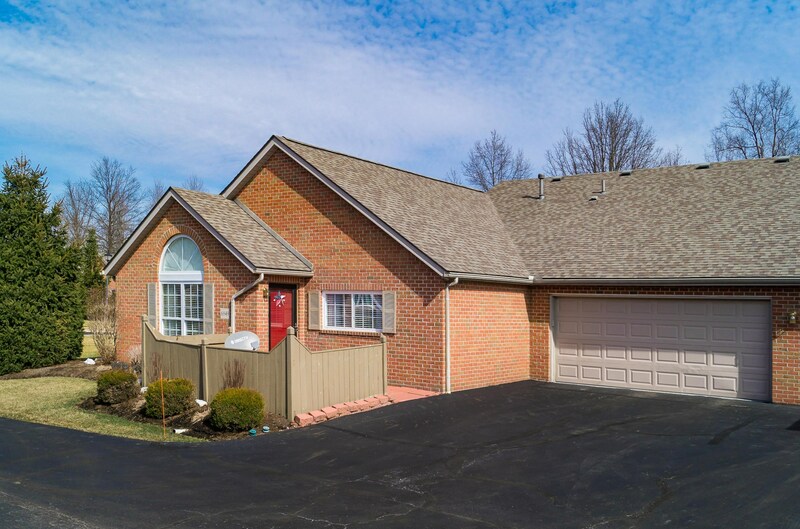 New roof on building. 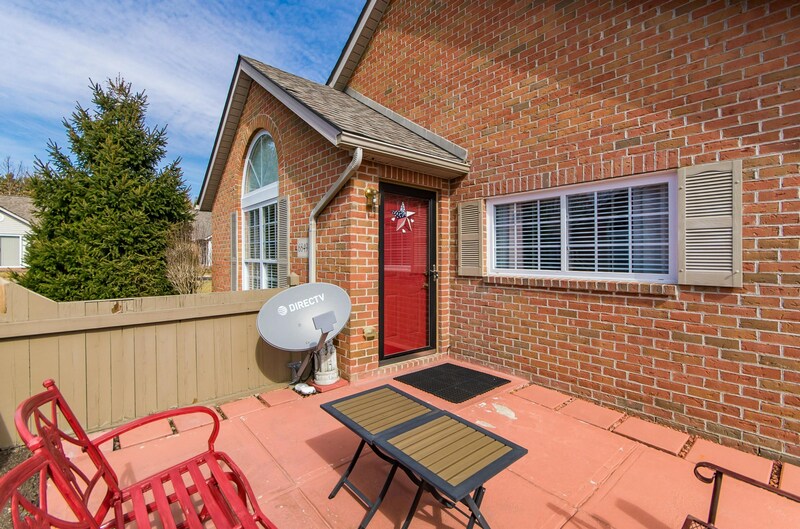 Nice location in the back of the community. 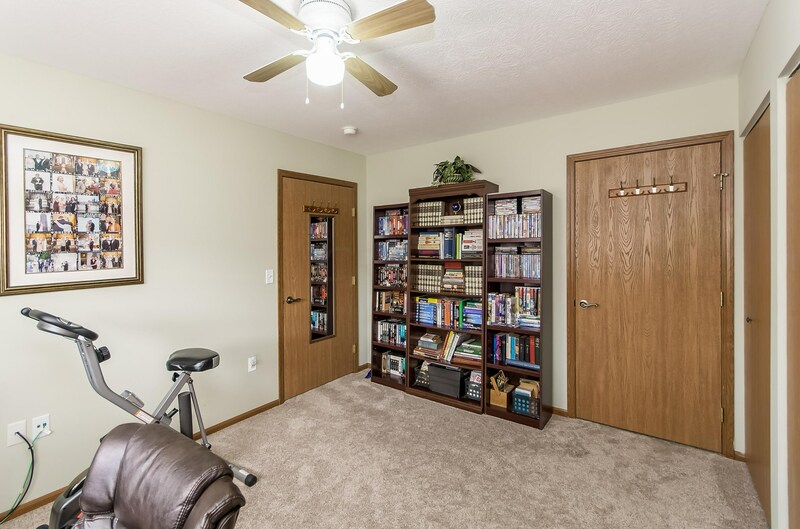 Finished Total: 1,237 Sq. 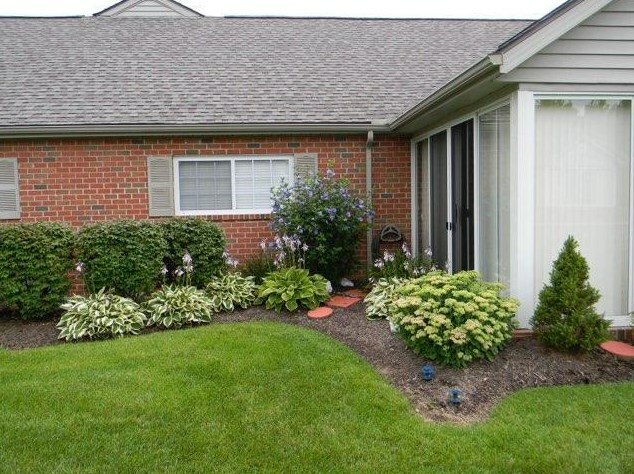 Ft.
6849 Silver Rock Drive, New Albany, OH 43054 (MLS# 219005903) is a Condo / Townhouse property with 2 bedrooms and 2 full bathrooms. 6849 Silver Rock Drive is currently listed for $195,000 and was received on March 02, 2019. 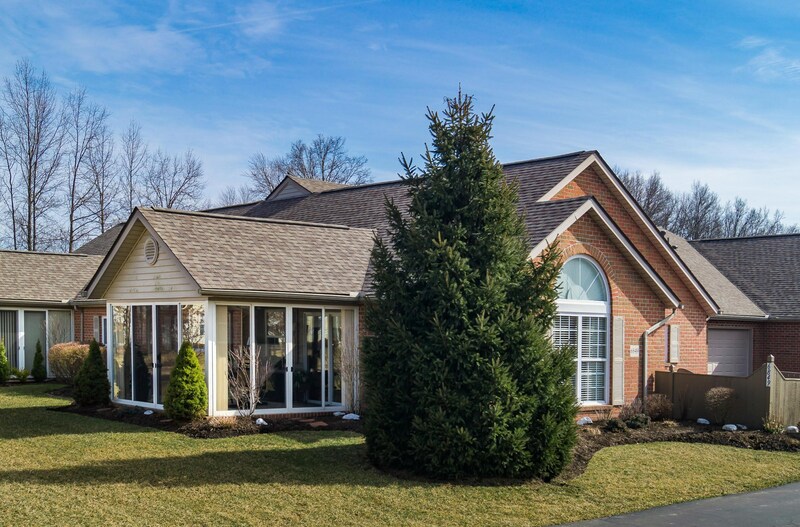 Want to learn more about 6849 Silver Rock Drive? 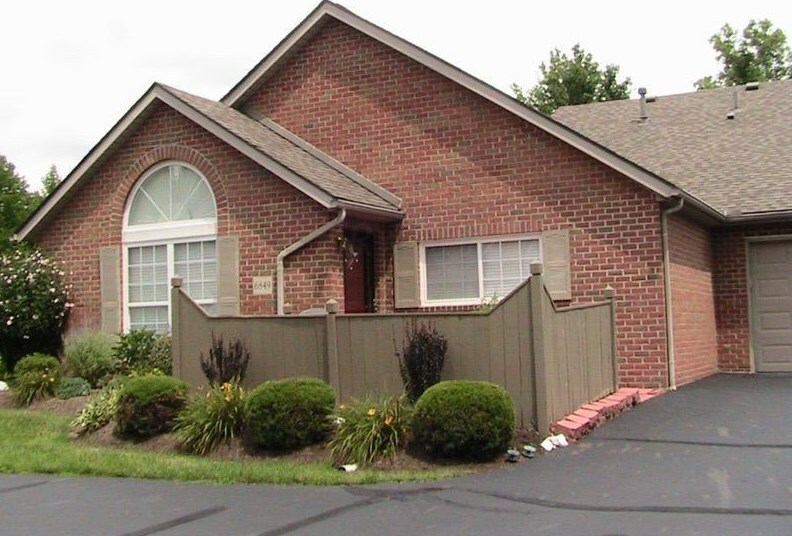 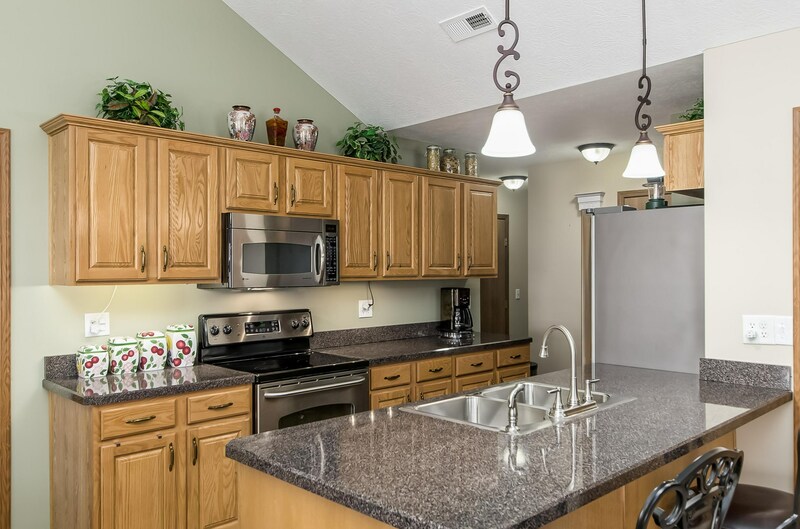 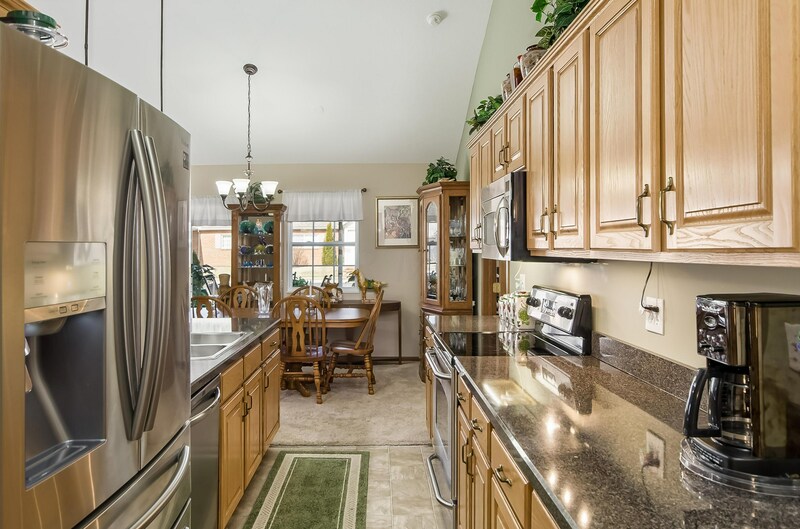 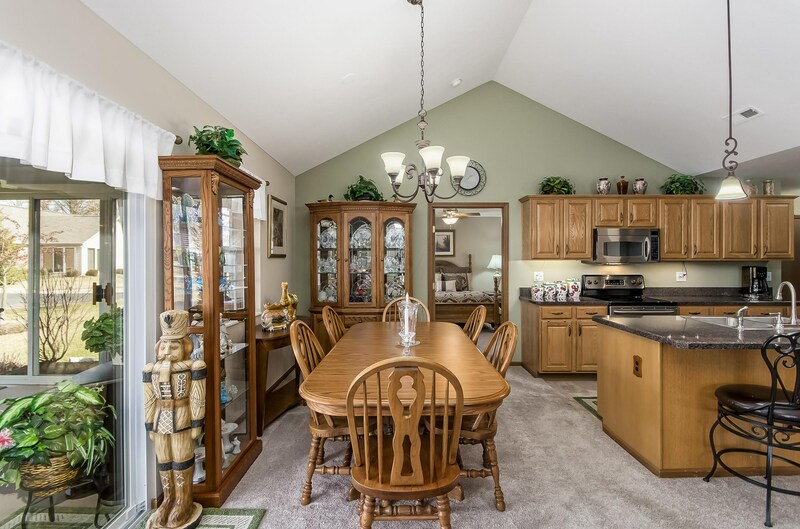 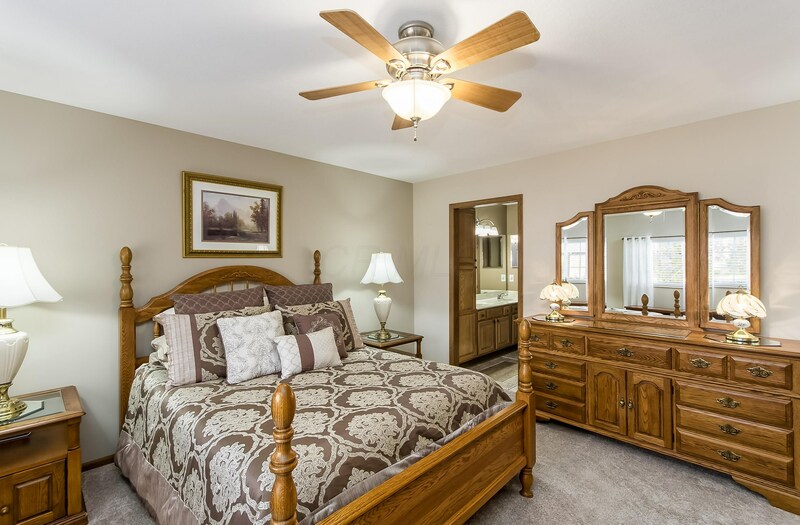 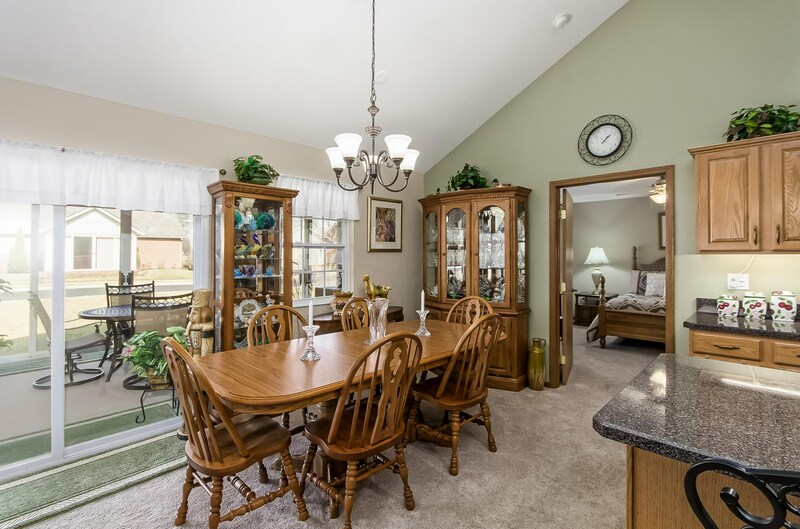 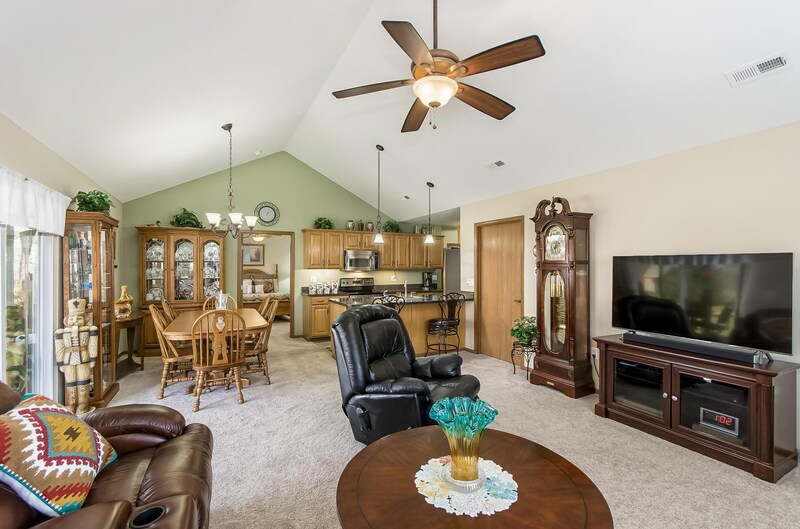 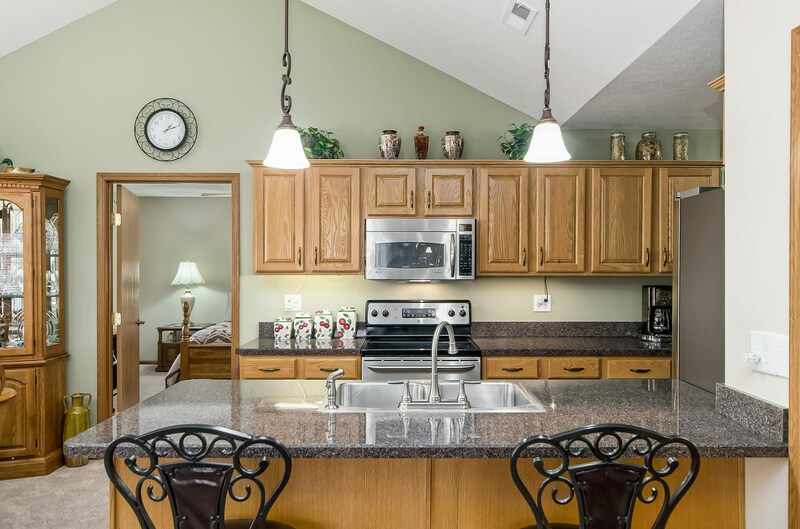 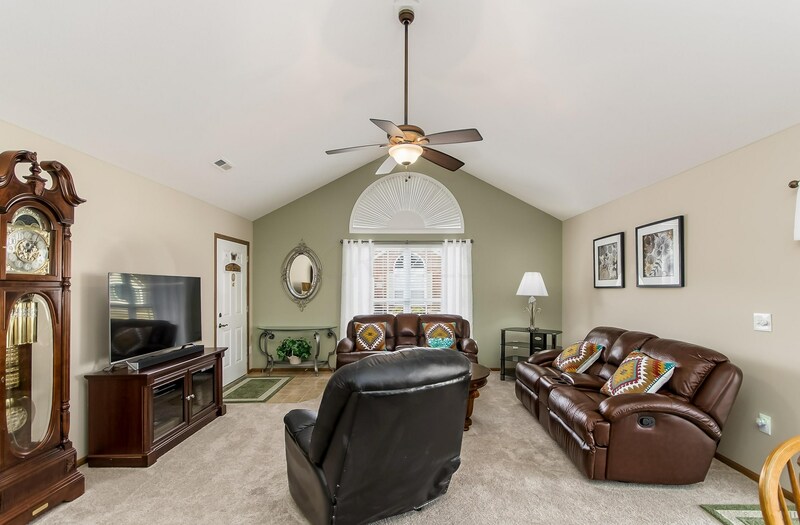 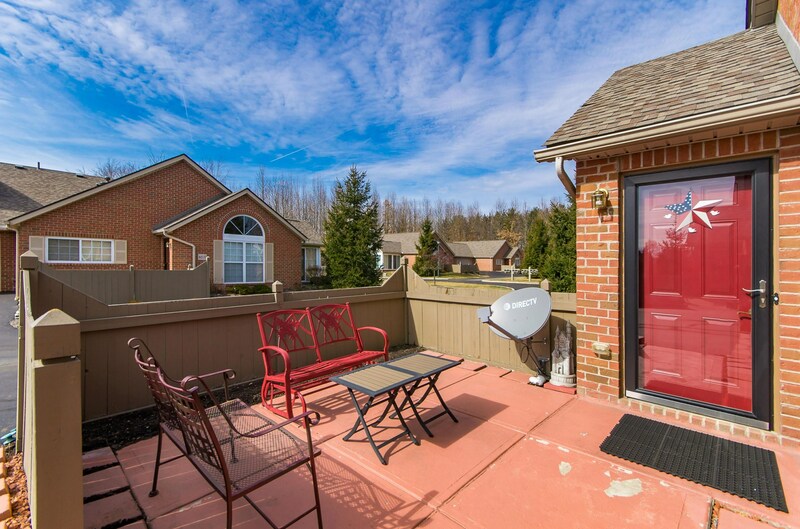 Do you have questions about finding other Condo / Townhouse real estate for sale in New Albany? 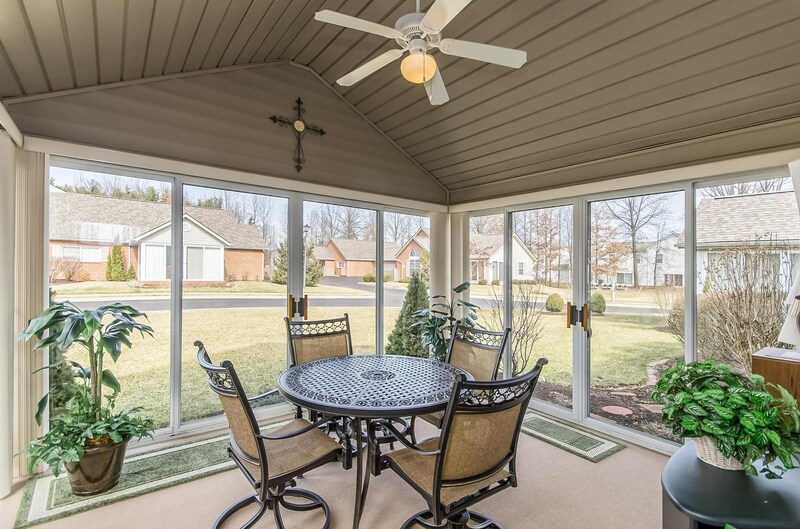 You can browse all New Albany real estate or contact a Coldwell Banker agent to request more information.